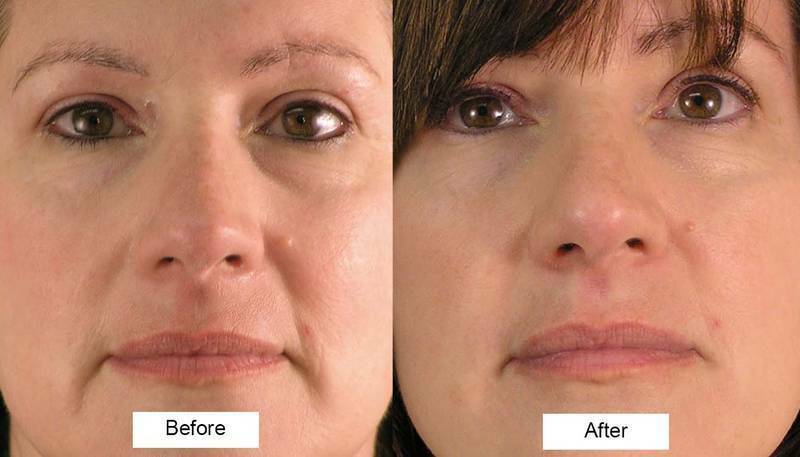 Microcurrent is the most natural, non-invasive and holistic approach to facial treatment. 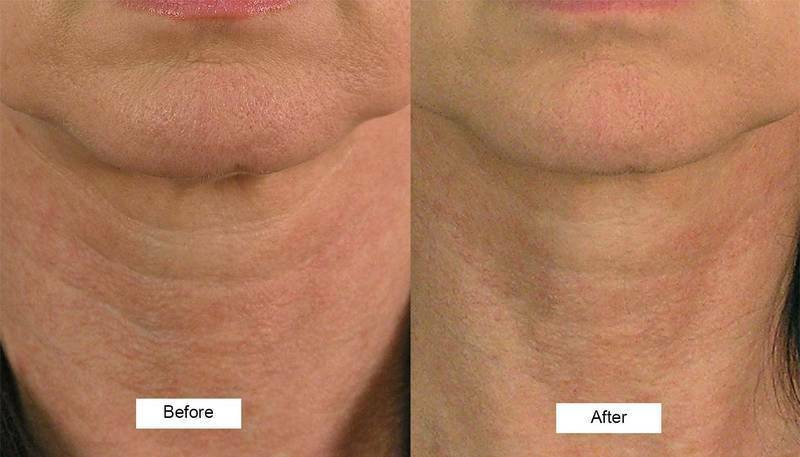 Visible results are evident after a single pain-free treatment. 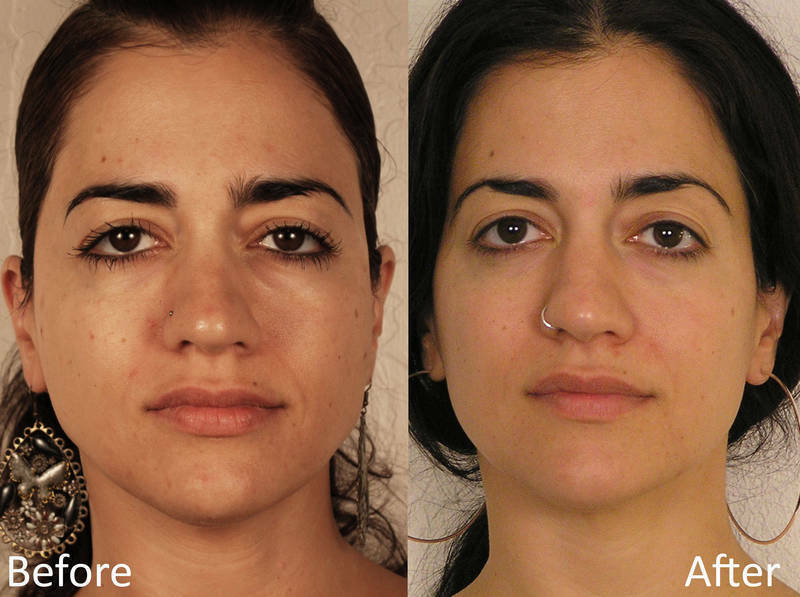 Subsequent treatments have a cumulative effect and provide remarkable results that challenge both dermal fillers and laser technology. 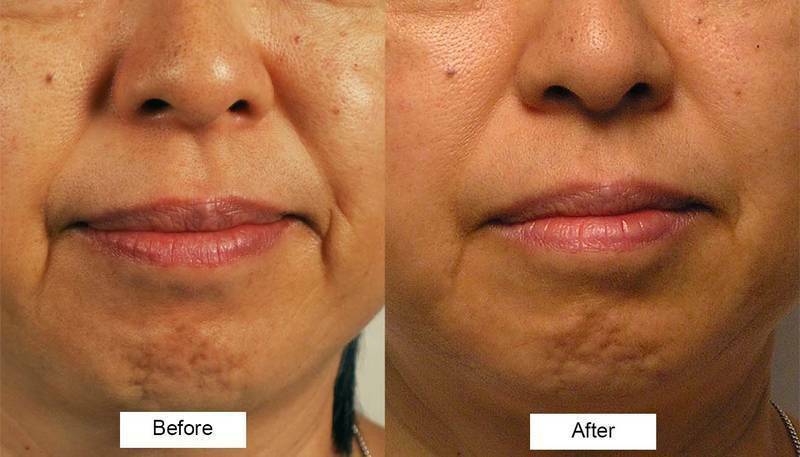 TAMA Microcurrent is a form of electrical massage that allows your face to attain better health naturally. This non-invasive, holistic modality is closest to the body’s own healing state, promoting homeostasis through rebalancing of ionic transport in the epidermis, dermis and subcutaneous layers of the skin.